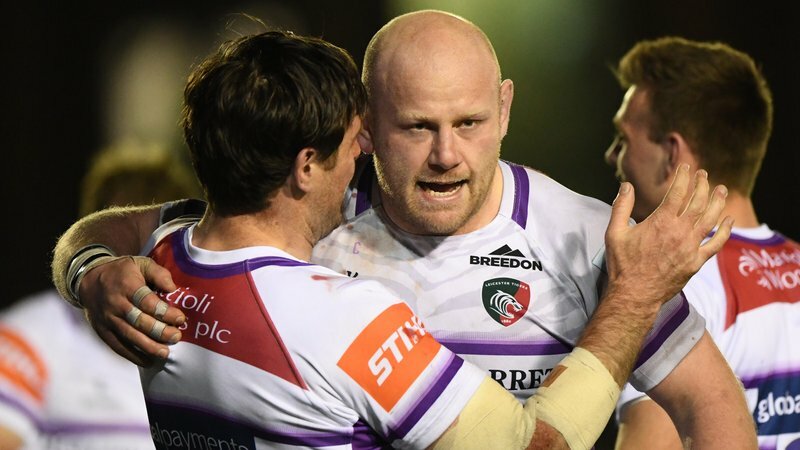 Geordan Murphy says it is important his side put in another strong performance this Sunday against Worcester to continue the improvement shown over the past fortnight of Gallagher Premiership action. 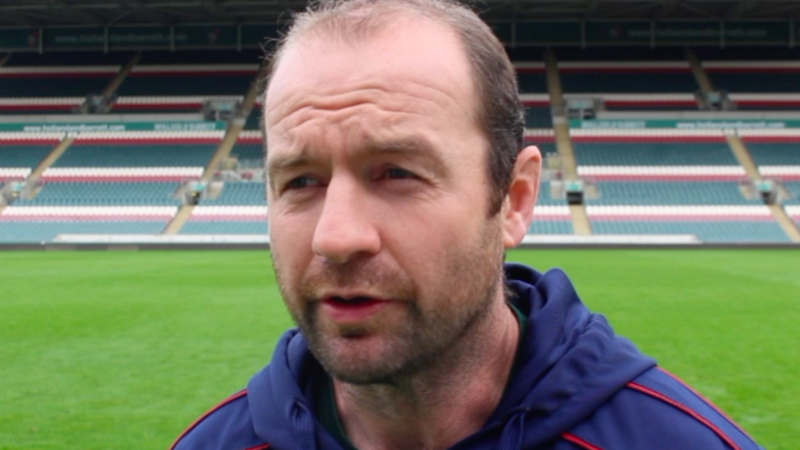 Speaking on the sideline at Welford Road following the Tigers squad's final training session in preparation for the Round 4 fixture, Murphy was confident a good training week and the injection of some fresh faces placed the team in good stead for the game. "It has been a good training week ... it's important we have another strong performance continue the things we have done well in the last couple of weeks," he said. Two of the new faces in the side are outside backs Jonah Holmes and Jordan Olowofela, with the former set to appear for the first time this season after being "unavailable for selection" at the start of the 2018/19 campaign. "It's a nice opportunity for Jonah to run out after doing very well for us last season," he said. "Jordan Olowofela gets his first start at fullback ... hopefully he has another good one as well." "We aspire to give them something to cheer about." 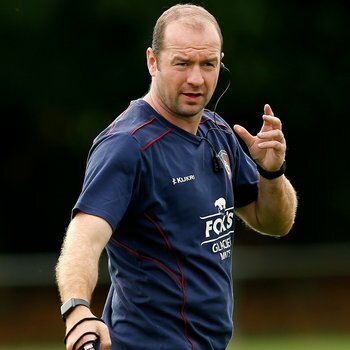 Murphy was also confident the return of Graham Kitchener would be a plus for a forward pack who will be without Will Spencer after the lock was suspended for a high tackle in last Sunday's showdown with Wasps. "With 'Spenny' getting a ban, Kitch's return has been important ... he's worked very hard on his rehab and is looking good," said Murphy. One from one so far at home this season, after an entertaining first up win over Newcastle Falcons a fortnight ago, Murphy says the team is excited to be back in front of their fans and aspiring to give the Tigers Family something to cheer about on Sunday afternoon. "We're looking forward to the crowd getting behind us," he said.